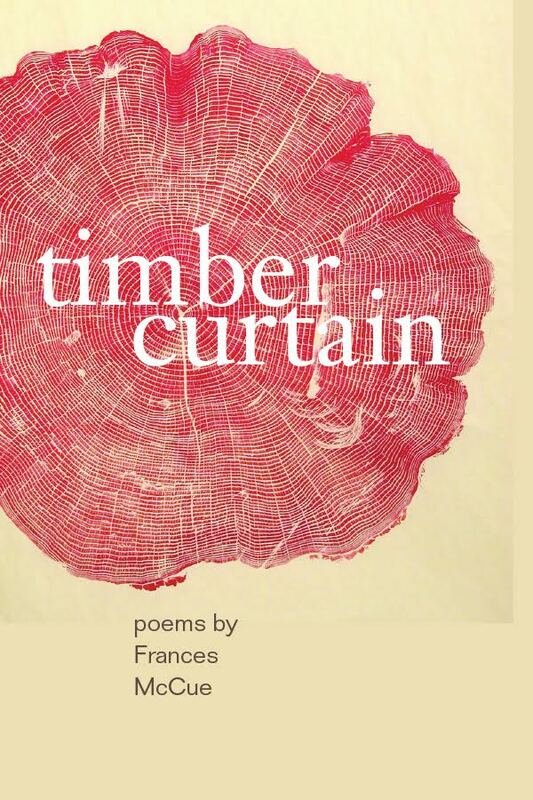 “Timber Curtain,” a book of poems by Frances McCue, was published in September by Chin Music Press. McCue, a well-known area poet, teacher and self-dubbed “arts instigator,” is a senior lecturer in the UW Department of English. She was a co-founder of Richard Hugo House, at 1634 11th Ave. in Seattle’s Capitol Hill neighborhood, and served as its director from 1996 to 2006. The original Hugo House — a place for writers — was demolished in 2016; it now has a new temporary home at 1021 Columbia St. while the venue awaits new digs. McCue also is producing “Where the House Was,” a documentary film memorializing that demolition, and the poems in “Timber Curtain” were written during the filming. Directed by Ryan K. Adams, the documentary is expected to debut in early 2018. And the term “timber curtain”? “I made it up,” said McCue. “Timber Curtain” was published in September by Seattle’s Chin Music Press. For more information about McCue or her work, contact her at Frances@francesmccue.com.